Hi everyone! 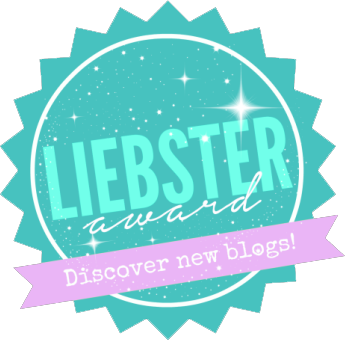 I told you I would be back with a second Children of Blood and Bone themed post today and here it is. 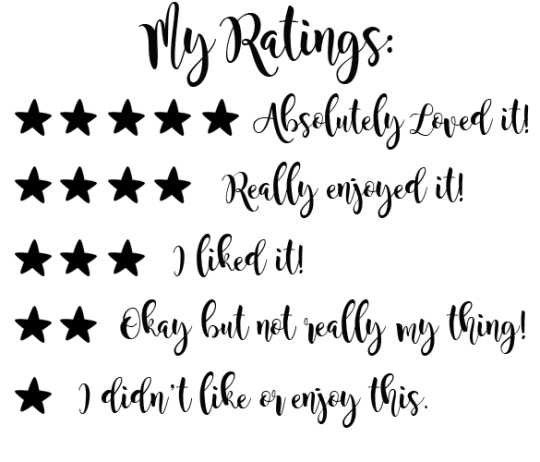 My GUSHING 5* review! Don’t forget to check out my earlier post to discover which Maji clan I belong to and work out your town too! If you haven’t heard rumblings about this highly anticipated debut novel from Tomi Adeyemi then I would love to know where you’ve been hiding! This book is EVERYWHERE and for good reason. It is PHENOMENAL. For a lengthy book of almost 600 pages, this book will likely intimidate some readers but please do not fear. This book flew by because it is incredibly fast paced and action packed right from the very first chapter where we join Zélie and Yemi about to fight it out. Straight away I knew that Zélie was going to be a character I would ADORE because she immediately came across as ambitious and fierce. From that very first chapter right up until the last, the plot of this original and gorgeous story takes all sorts of unexpected twists and turns. It constantly surprised me with where it was going and every time I thought I was predicting what would come next I was proven to be completely wrong! 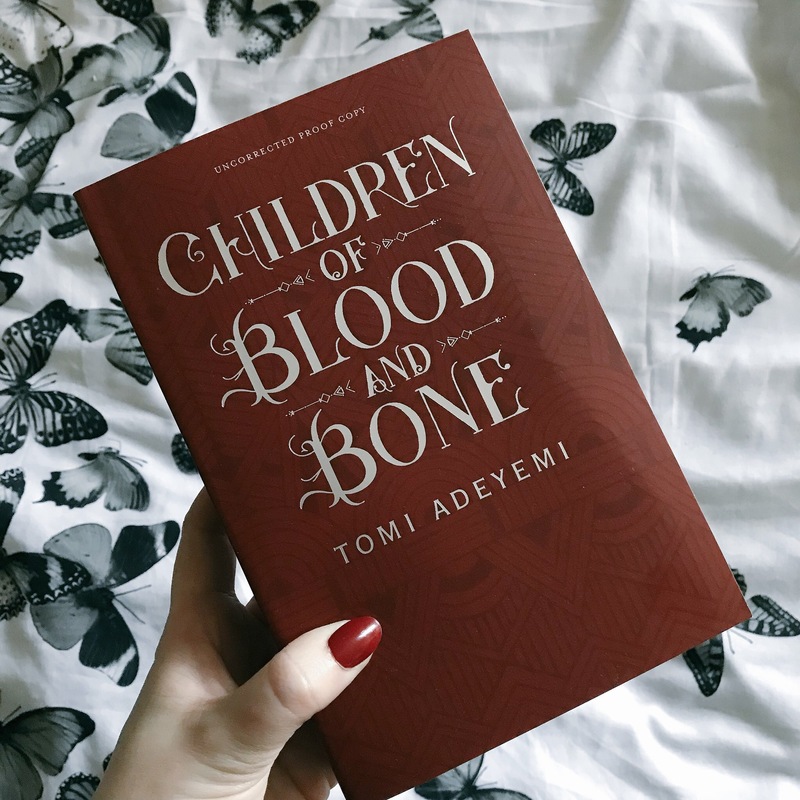 I don’t want to go too much into the plot of Children of Blood and Bone because I didn’t know too much about it when I jumped in and I think the story plays out better that way. The world building is stunning. It’s honestly some of the best I’ve read. Despite needing to do a lot of background descriptive work, we actually find out most of what we need to know about Orisha and the maji as we work our way through the story, rather than huge paragraphs of information dumping and I loved that. It made the learning of this new world a really great experience and I soon found myself really delving into Zélie’s world. The African setting is gorgeous and the vivid descriptions really make it easy to visualise not only the characters but each of the different settings and surroundings. Although Zélie is our main character, the book is actually told from three different POVs, something I hadn’t expected but absolutely loved. Firstly we have Zélie, our courageous, fierce and wonderful Zélie. She has all the makings of a maji but doesn’t believe that magic will ever return to her world and when it begins to I just love how quickly she learns to embrace it and how passionate she is about restoring Orisha to its former self. She faces some tough decisions in this book and I like that she doesn’t always make the right choices. She has a really tough exterior thanks to her upbringing but inside she is broken hearted by the murder of her mother which makes her fiercely protective of her loved ones. I really, really felt for Zélie throughout this book because she has to make such a huge sacrifice. I also loved the relationship between Zélie and her brother, Tzain. As per usual sibling relationships, they argue a lot but their love for one another is immeasurable and I loved seeing that represented in the book. Our other two POVs come from siblings Amari and Inan. Their upbringing couldn’t be any more different to Zélie’s if it tried. They are royal siblings, brought up in the palace with Inan heading his father’s army and Amari being sheltered from the life she longs to experience outside of the palace. Amari may well be my absolute favourite character of the book because she literally puts herself out there to lose everything she knows in her life to try and do the right thing. It takes so much courage to do something like she does and I love that despite her initial tricky relationship with Zélie, they both go through enough together to form a really strong bond. On the other hand, I had a complex relationship with Inan throughout this book because I just couldn’t quite put my finger on how I felt about him but I did enjoy his chapters which gave a rare and much needed insight into his thoughts and personal conflict. There are lots of interesting twists involving these two so it was great to get glimpses of this story from their POV too. As well as having action, adventure, romance, friendship and family, this book hits so many other nails on the head along the way. I loved reading about the social class differences and how these were explored in moments between Zélie and Amari especially. Neither of them is able to quite understand the other because of something that has been out of their control and it takes a long time before they can see each other for what they really are. Then there is the fact that this book just takes on so much: discrimination and systematic oppression being brought right to the forefront. This book tackles that head on because the maji people, or the diviners as they are known without their magic, are treated like absolute filth compared to those who are not. This book really made me feel passionately about standing up for what I believe in no matter how hard that can be because that is what Zélie, Amari and Tzain are trying to do. 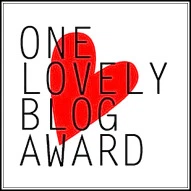 I think I’ve mentioned the word favourite a few times but here it really goes…. MAGIC!! The magic in this book is gorgeous and feels so natural. It genuinely had me believing in magic because it just seemed so believable that the maji exist and are out there somewhere. I loved how different their powers were from being able to heal others, raise the dead and penetrating minds to creating fire or light, there were SO many different forms of magic. I know this book has already been optioned for film rights and I really think it will look incredible on the big screen! It’s really hard to summarise this book because it is honestly something you just need to read and experience for yourself to truly appreciate its greatness. 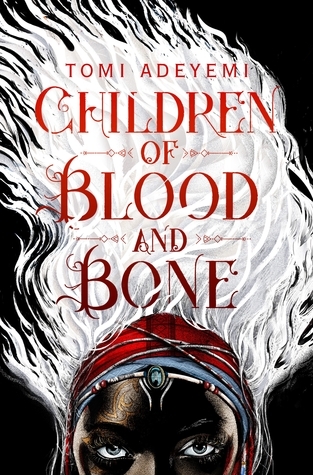 Children of Blood and Bone is just phenomenal, absolutely breathtaking. A huge thank you to Bea at MacMillan Children’s Books for my proof in exchange of a fair and honest review. Have you read Children of Blood and Bone? Is it on your TBR? Thanks Amanda. For such a big book I was surprised at how quickly and easily I read this one. It is very well written! 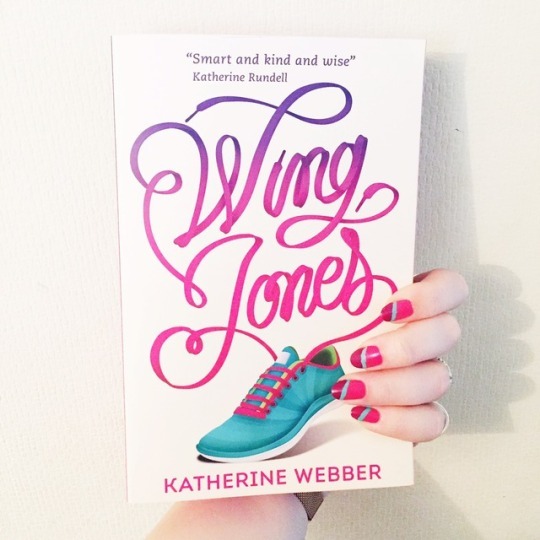 This book is such a breath of fresh air to the YA book world but I just couldn’t get behind the romance at all. It just felt unnecessary. I know what you mean. It didn’t feel necessary but the rest of the book was SO great it didn’t really matter!